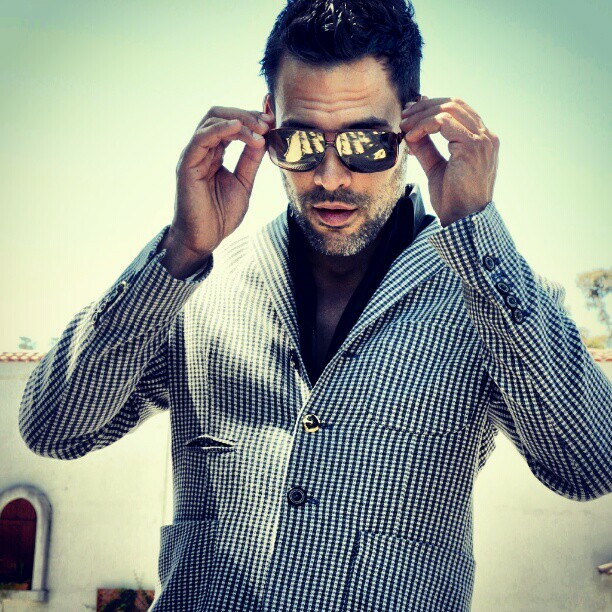 Home » What Do Sunglasses Say About a Man’s Personality? What Do Sunglasses Say About a Man’s Personality? Sunglasses do more than protect your eyes from the harmful rays of the sun. They also say a lot about your personality — maybe more than you realized. Like your haircut, your shades change the look and shape of your face, and since they are one of the first things people will see, they can influence the vibe you are giving out to the world. With that in mind, let’s look at some of the most popular styles of sunglasses and what they say about you. Wayfarers hit the height of their popularity in the 1980s. Tom Cruise wore them in Risky Business, and after that, the style of sunglasses took off. Since then, many brands have tried to adopt their own version of this trendy style by incorporating current trends like polarized and colored lenses, innovative frame materials and new shape modifications. Guys who prefer black Wayfarers tend to be thought of as more serious and quiet, while men who opt for the brightly colored version are typically the life of the party, making the most out of every day. During World War I, aircraft was used in attack missions for the first time. Pilots found that they would land with strained and tired eyes due to the intense sun at high altitudes. Out of necessity, the Army Air Corp. contracted Bausch & Lomb to create sunglasses to protect pilots’ eyes. The result was the popular and attractive aviator style sunglasses. 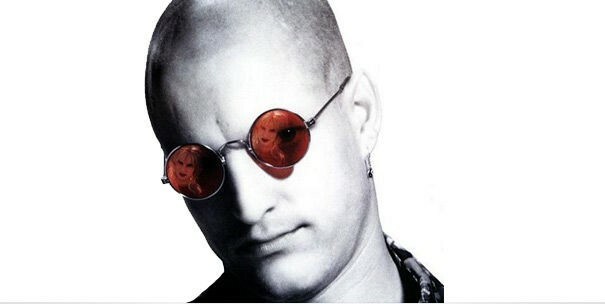 Today, you certainly don’t have to be a fighter pilot or even a sportsman to wear the flattering, teardrop-shaped shades. 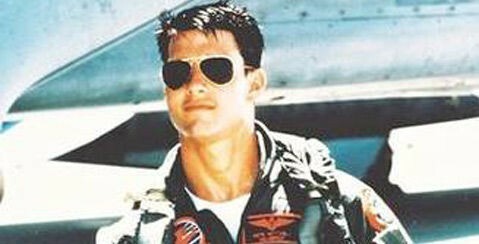 Aviators have earned a reputation as the official sunglasses of the all-American guy who is as comfortable in jeans and a T-shirt as he is in a fancy suit. 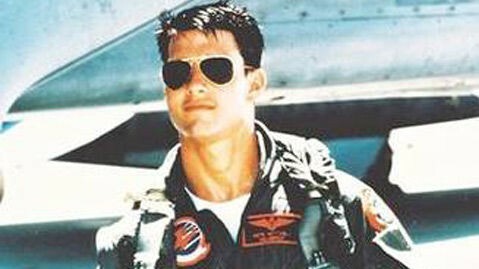 Men in aviators are often thought of as trustworthy, independent and capable — much like the pilots who wore them first. Clip-on shades took off in popularity in the 1970s, when many dads attached them to their regular glasses to block the sun during road trips in the family station wagon. While they serve a purpose, wearing this style today puts you in the category of a “Dwayne” — named for the lovable nerd Dwayne Wayne from “A Different World.” In other words, though clip-ons might be useful and do a great job of keeping your eyes shaded, wearing them might be unfairly announcing your geekdom to the world around you. Small, round sunglasses got their start back in the 1930s. Over time, they grew in size to the much larger round and brightly colored shades of the disco era. But the petite circular lenses never went away as a fashion choice. Guys who favor this style tend to be seen as intellectual and sophisticated with a smidge of snobbishness thrown in for good measure. These retro shades were the highest in fashion back in the 1950s and 1960s. During that time, an impressive half of all eyewear sales in America were in the browline category — think James Dean and Malcolm X. The shades, with their dark upper rim, give the wearer a serious, intellectual vibe. Bio: Alison has been a freelance writer for the past 15 years. She enjoys writing about a wide variety of topics, and always looks for opportunities to learn about new subjects.